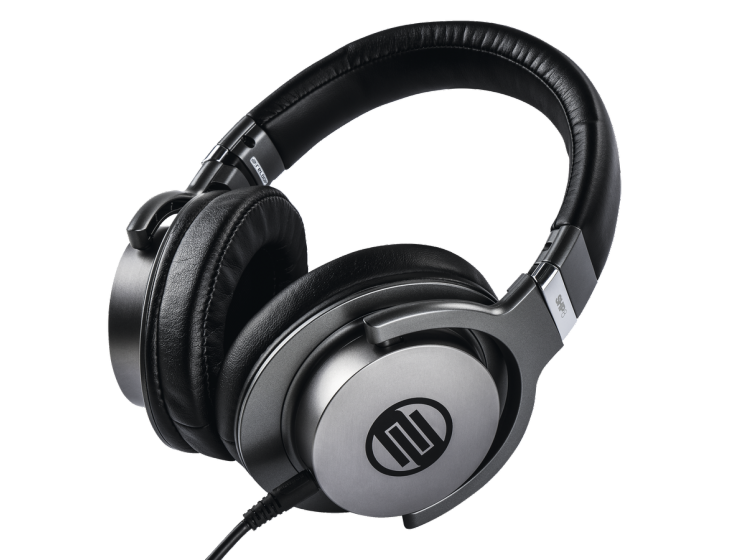 Irrespective of the genre of music, one of the most essential and valuable equipment for a DJ, is the headphone. A well-designed pair of DJ headphones can make a big difference in the performance. In this product focus section, PT highlights a line-up of six DJ Headphones launched in 2017-2018. 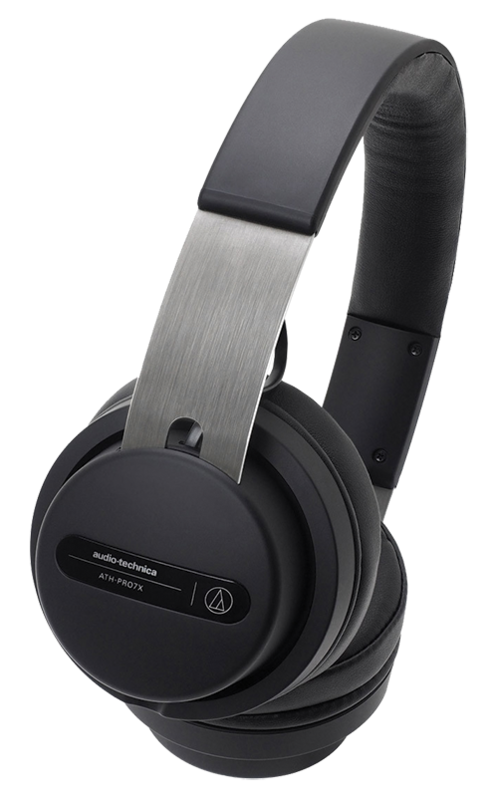 Audio Technica ATH-PRO7X professional DJ headphones combine the comfort and low-profile style of an on-ear design with powerful 45 mm drivers capable of handling 2,000 mW of input power. This combination gives DJs extremely accurate high-fidelity audio reproduction – even at loud volumes – from a pair of headphones that are easy to wear through even the longest gigs. Pioneer HDJ-S7 headphones are the world’s first on-ear DJ headphones to feature 40-mm HD drivers. This ensures the clear sound separation needed for monitoring during mixes, from rich and powerful bass to clear mid-to-high frequencies. 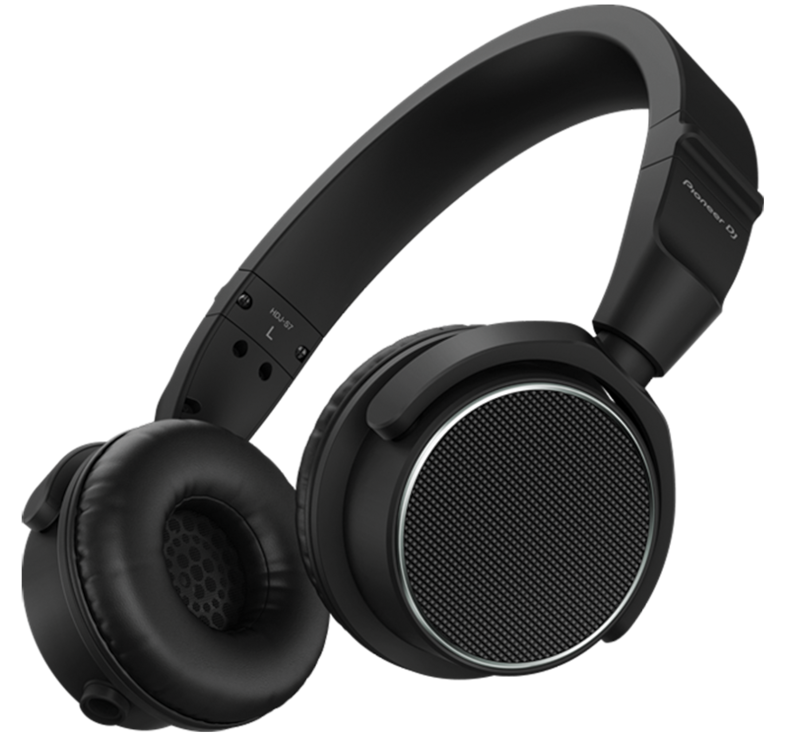 	High-quality audio design: equipped with newly developed 40-mm HD drivers, making them the world’s first on-ear DJ headphones to reproduce high-resolution sound from 5Hz to 40 kHz. •	4-core twisted-structure cable: independent ground wire in the 4-core twisted-structure cable provides superior left and right channel separation, improving sound quality. •	Bass reflex chamber: ensures excellent bass response and sound insulation. 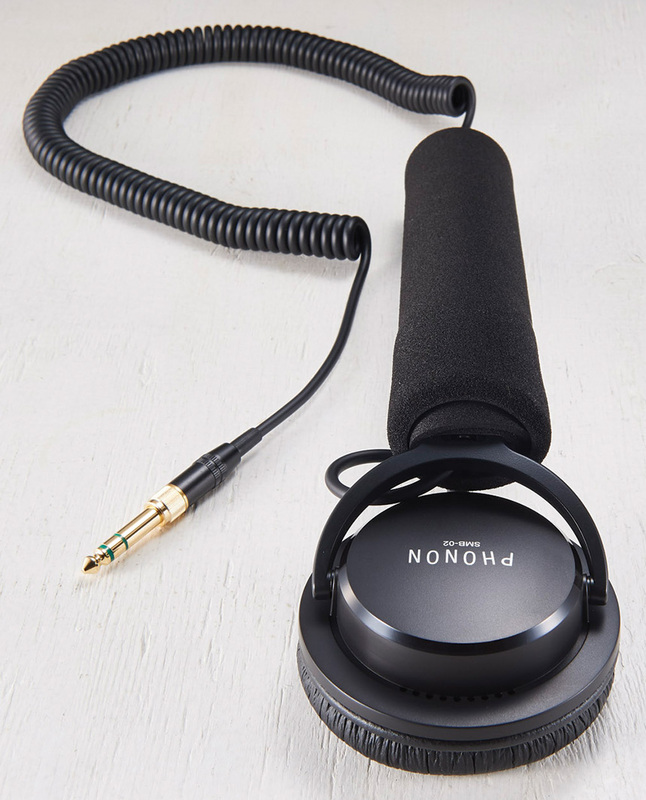 Phonon 02 stick DJ headphone is a single earpiece attached to a foam stick. It is said to be the perfect, comfortable and sponge stick ear pads for DJ’s. it works by summing the stereo cue signal into mono, always keeping one ear on the club rather than focusing too much on the next track. •	Mono specification that mixed LR channel based on SMB - 02. •	Institute click unit using natural rubber sponge fatigue even in long play. •	The long curl cord supports DJ movement. •	A DJ mixer and 02 Stick of split CUE featured your case of use, CUE channel and master channel is out of the mix will be force. Please check your DJ mixer. Reloop SHP-8 is a professional over-ear headphone, its closed-back construction with passive bass amplification the SHP-8 offers clear and precise reproduction of low frequencies, makes it suitable for DJ applications. 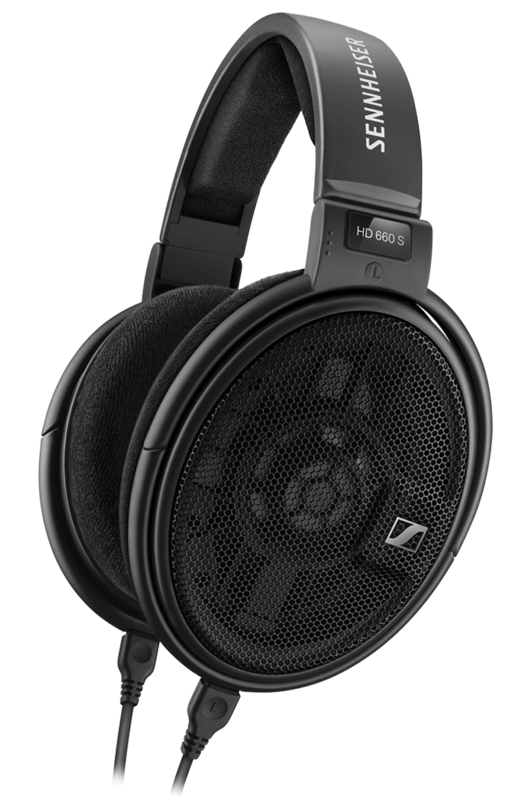 Sennheiser HD 660 S is an elegantly designed piece of high-quality which engineering that indulges the demanding listener with aural precision and great wearing comfort. Due to its lower impedance, it delivers reference-class sound also when connected to hi-res mobile players, thus offering much greater versatility. •	With a crisp bass, excellent mid-frequency response, and a gentle, pleasantly natural treble, the HD 660 S has an expressiveness that immerses you in every emotion and nuance of music. •	All cables are made of highly conductive OFC copper, featuring very low handling noise and sturdy para-aramid reinforcement. •	The elliptical ear cups are shaped to follow the anatomy of the ear, while thick padding on the headband and the replaceable ear cushions guarantee hours of listening in supreme comfort.